This Daiwa Certate Hi Gear Custom Japan is the upgraded model with higher speed gears from original Daiwa Certate. To add more cranking power to match the high gears, each reel has a little longer handle than original. 2506H and 3012H also has larger knobs for cranking power. 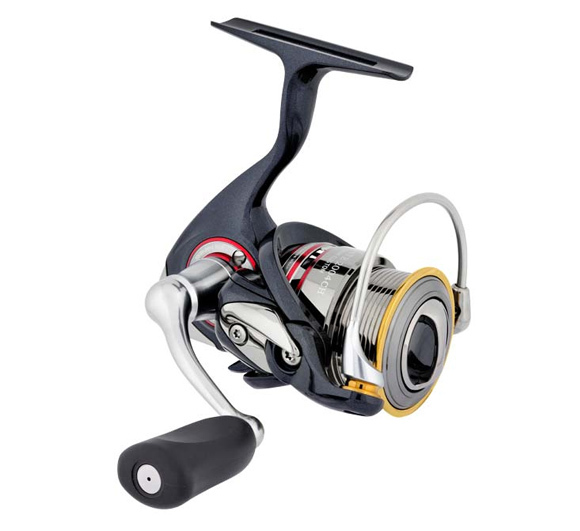 It has three more corrosion resistant ball bearings to offer smoother and more efficient reeling.